Boooooooo! That is the sound of everyone at Wiz Happy Hour booing Kobe Bryant last night as the Wizards took care of him and Swaggy P with relative ease. It was one of the most fun games of the year with Lakers fans coming out of the woodwork to cheer on the team they once randomly decided was their favorite because they won lots of games. 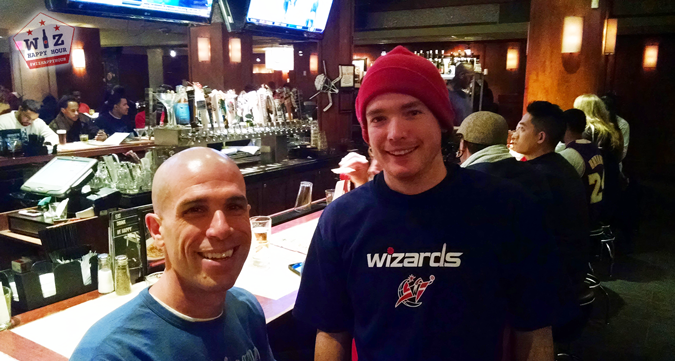 Before the game we checked out happy hour at Bar Louie, a chain bar that is attached to the Verizon Center. We were pleasantly surprised as this place has a good happy hour with appetizers and great beer on special. There was a lot of reminiscing about the Nick Young era and we even gave away ANOTHER ticket (Photos). Seriously we give away these things like they are pieces of gum. 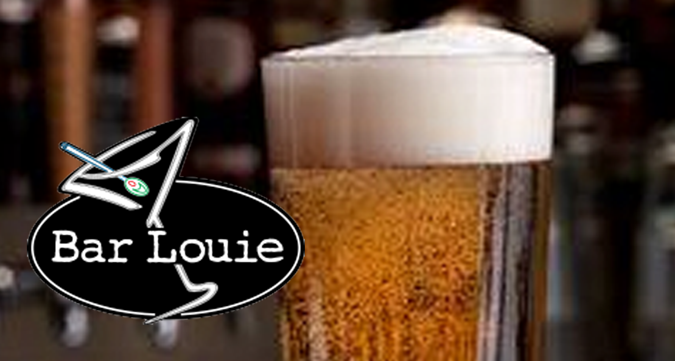 Bar Louie happy hour (weekdays til 7pm) may not sound too great when you look at the $5.25 house wine or $7.25 martinis. 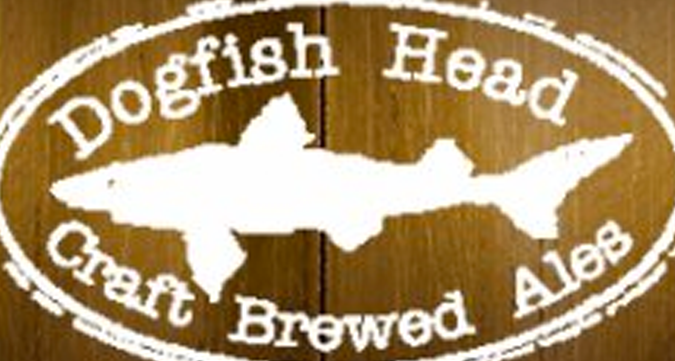 But then, if you are like me, you see the $3.25 draft beer (12oz), and are told that it includes ALL beers on draft including delicious beers like Dogfish Head, DC Brau, and Heavy Seas, and you totally flip out. The beer of choice for most people this night was the Dogfish Head 60 Minute IPA and we didn't just have a few, we had tons. After all those drinks the 1/2 price appetizers and flatbreads also on special were looking super amazing. I believe between the group we consumed a veggie flatbread, cheese quesadillas, amazing 3 dip pretzel sticks, and bruschetta. I'm probably missing something. Very good bar food that accompanies drinking quite superbly. 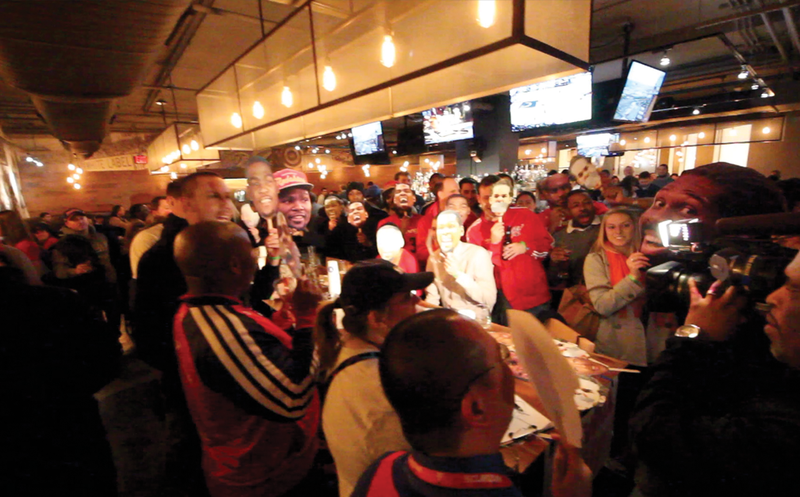 Thankful for all of you that have helped make Wiz Happy Hour a success! Look forward to meeting new people all season long! The atmosphere at Bar Louie is very relaxed. There is a lot of room, the bar area is a 360 with lots of open space, you never feel crowded. 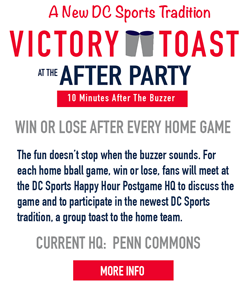 Plus you can walk about 20 yards and be inside the Verizon Center. 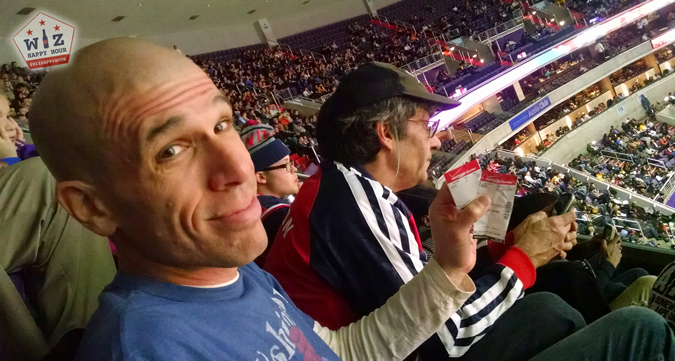 We were so excited we gave away another free Wizards ticket to the game! While we were at the game a woman in a Gilbert Arenas jersey sat down in front of us with her boyfriend who was wearing a Kobe jersey. Every time Kobe messed up we laughed and every time the Wiz went on a run we tried to high five her. Despite the Gil jersey she was not amused. She was angry because her boyfriend's team was losing which I guess means she knew he would be mean to her later or something. Anyways long story short she hated us for cheering for the Wizards and booing Kobe. Next time don't pretend you like the Wiz with a jersey. 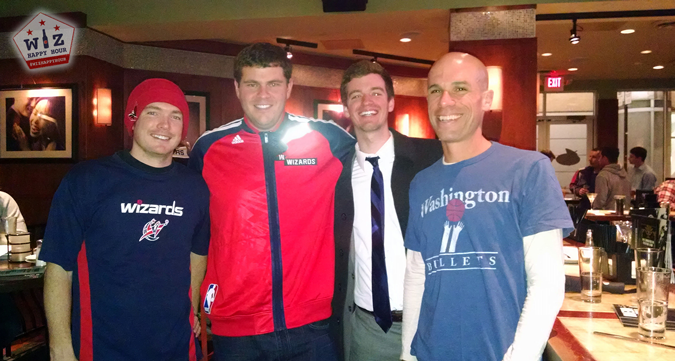 The greatest part about this night was clearly the Wizards win, but we were also quite happy with the quality of the happy hour at Bar Louie. We will be heading back there. Won't you join us? See you out there & Go Wiz!